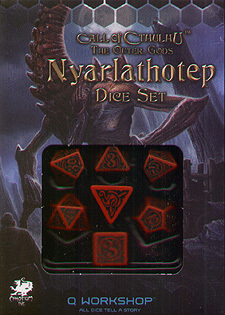 The messenger of the Outer Gods, Nyarlathotep walks the Earth serving them. His weapons are deception and propaganda. He as many names, faces and cults all around the globe. Are you sure that you're not under his influence right now?